The wait is almost over. Moto G4 is getting launched in India on 17th May and will be sold exclusively via Amazon India. Looks like the collaboration between Motorola and Flipkart is over and Motorola is going to work with [eafl id=14991 name=”Homepage-Amazon India” text=”Amazon India”] for future products. However, it was not revealed during the Twitter convo between the two official accounts. 😛 But we got some hints. 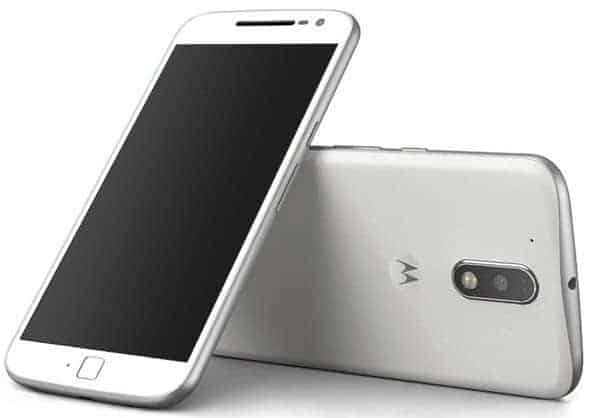 Moto G4 will go for sale on Amazon right after it gets launched and this time we will see some major changes, especially the rounded design, a fingerprint scanner plus home button on the front. The display gets better and now it will have a 5.5 inch full HD display. Now, the only question that’s bothering everyone is the price. Like we have seen earlier, all the Moto G phones were priced at Rs. 12,499 at the time of launch. But, as the specs and features get better, will Motorola hike the price a bit or will they stick to the old pricing like earlier generation Moto G phones? We will find that out within next five days, or if we get an update regarding that we will let you know via our Facebook Page, so don’t forget to like our page on Facebook. Also, we are running a giveaway right now. A JamesDonkey Wired gaming mouse is up for giveaway and you must join the giveaway and give a try, who knows? May be you can win a great prize, also this giveaway is open internationally and the gift will be shipped to anywhere.